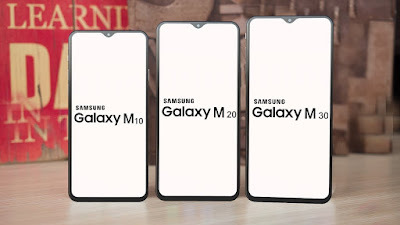 Samsung Galaxy M10 and Galaxy M20 will be launched in January and M30 expected to come next month. The three phones will get the new Infinity V or Infinity U display. Sales of these phones will begin on Amazon from March 5, as well as buy from Samsung India website. Samsung will launch the Galaxy M Series smartphone in India on January 28. 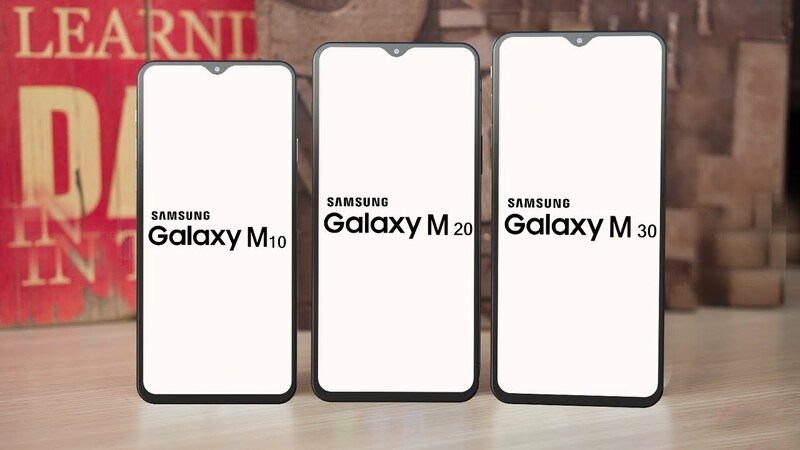 The Galaxy M10 and the Galaxy M20 will be launched this month while the Galaxy M30 will launch next month. Now the prices of the Galaxy M10 and Galaxy M20 have come up, according to which the price of M10 will start at Rs 7,999 and the M20 will start from Rs 10,990. These three phones from Samsung will have an Infinity V or Infinity U display and this will be the first time that the company will come with a Notch display in its budget phone. 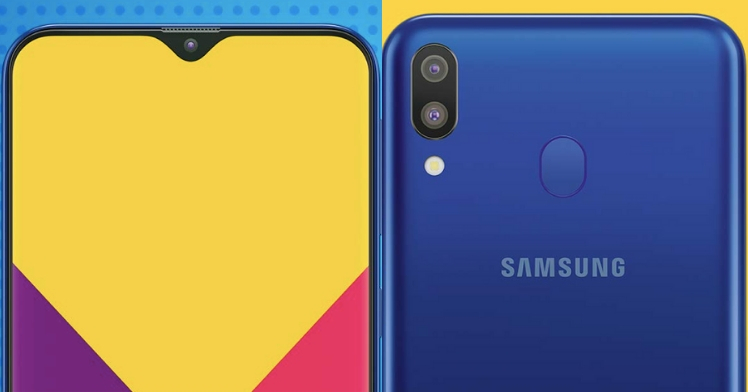 The sales of Samsung Galaxy M10 and Galaxy M20 will begin on Amazon from March 5, along with it will also be sold on Samsung India's official website. According to the reports, the price of 2 GB RAM, 16GB storage variants of M10 is Rs. 7,990 and 3 GB RAM, 32 GB storage variant can be priced at 9,490 rupees. While the price of 3 GB RAM and 32 GB storage variants of M20 is 10,990, 4 GB RAM and 64 GB storage variant is expected to be worth Rs. 12,990. I hope you like our article on Samsung Galaxy M10 and M20 specification and price leak. then share it with your friends.